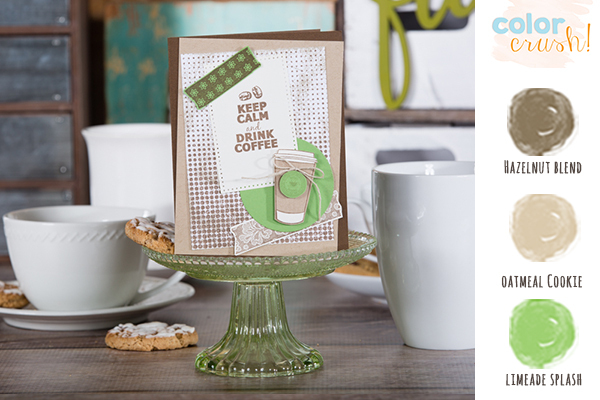 Did you know that Fun Stampers Journey carries four delicious shades—from Oatmeal Cookie to the richest Dark Roast. 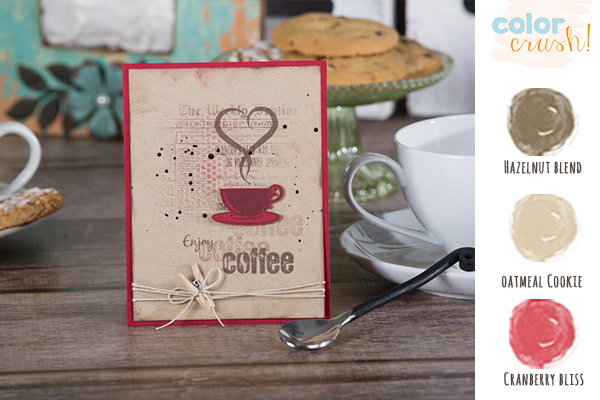 Why not celebrate your love of coffee by creating your own special project using one of these warm browns? 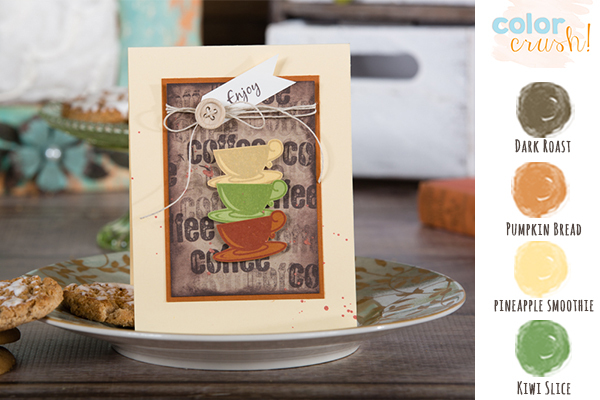 Try one of the above Coffee Color Crushes!